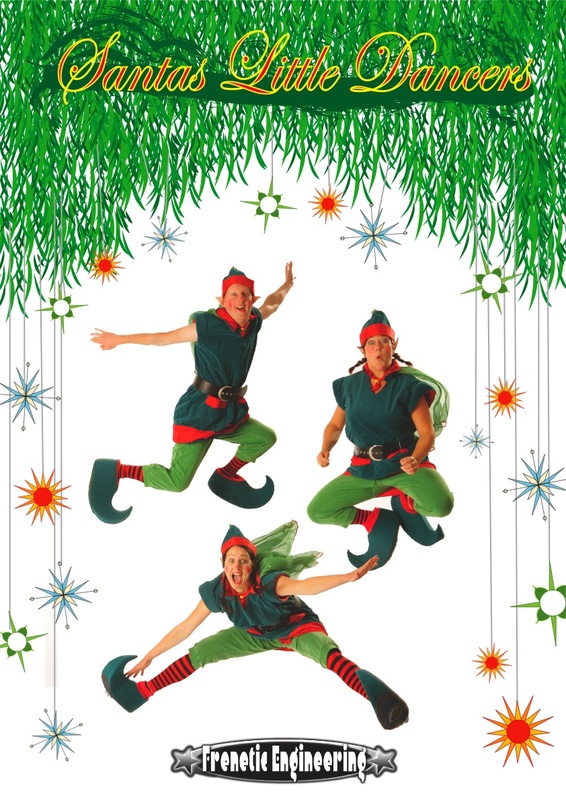 These cheeky chaps come with a ridiculous amount of energy, an upbeat Christmas soundtrack and will have everyone smiling and dancing in no time. 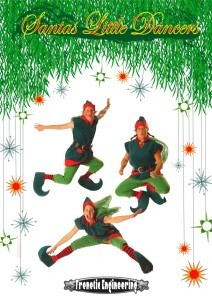 Their infections enthusiasm and mono-brows bring un-rivalled energy and sense of fun during the festive season. From old to young, and in between – even the teenagers can’t help themselves but to join in. WARNING – THIS WALKABOUT WILL GET EVERYONE DANCING IN THE STREET AND HAVING TOO MUCH FUN! 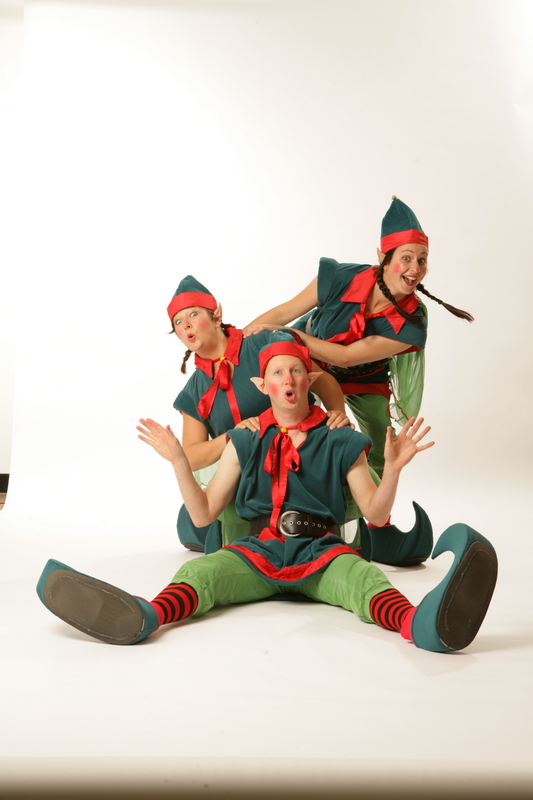 (From two to five elves in a troupe). VIDEO – Dancing Elves – this version of the act comes without the live musicians seen in the video. 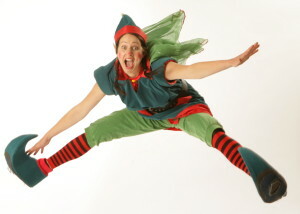 If you would like the full package with musicians please see the page for Elves Christmas Party.